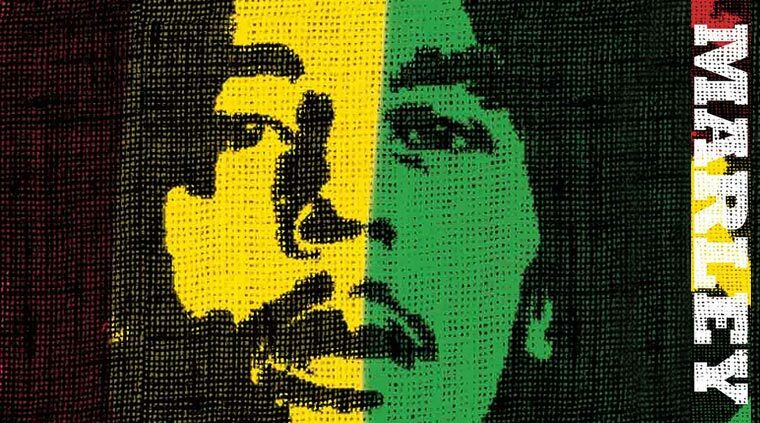 Video Interview With “Marley” Director Kevin MacDonald | The Cineaste's Lament. ← New Piranha 3DD Poster Is Not Subtle — Not Even A Little Bit. Here’s the filmmaker talking about his new documentary of the life and times of the legendary reggae singer, who died of cancer in 1981. Reggae is a huge part of my life, so I’m really quite keen to see this movie. This entry was posted in Biopic, Documentaries, Film News, Music & Movies and tagged Bob Marley, Jamaica, Kevin MacDonald director, Marley the Movie, Reggae. Bookmark the permalink.